With the Global Warming and Climate Change problem that we currently face. Roof Insulation has become a compulsory component in all newly built factories and shopping malls. One of the main reasons for installing the appropriate Factory Roof Insulation is to reduce our energy needs in any possible way. In fact, the 135mm Factory Roof Insulation with silver foil is the compulsory Factory Roof Insulation for the Western Cape Region. 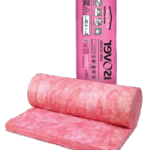 Roof Thermal Insulation reduces the need for heating and cooling. 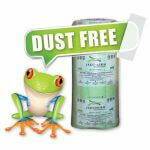 Our 135mm Factory Roof Insulation Price is only available while existing stocks last. These prices are marked down by 40%. 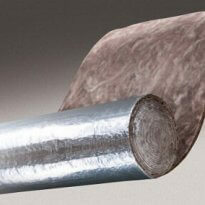 Factorylite or MBI foil faced insulation for factories is now compulsory on all new industrial buildings. 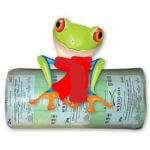 The 135mm Factory Roof Insulation Price For the foil laminated Insulation is the most competitive in SA. 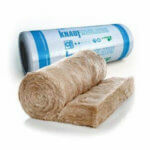 We stock large volumes of all the factory Roof Insulation materials. 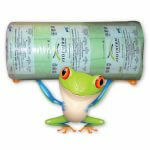 Therefore our 135mm Factory Roof Insulation Price is very competitive. 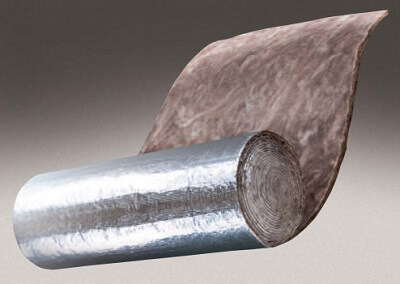 The 135mm Factory Roof Insulation is laminated with a foil layer. The reason for laminating the Factory Roof Insulation with the Foil layer is so that the foil is the carrier for the insulation. An example of this is when one looks up at the Roof space of a Hyper Store like Makro, for example, the foil that one sees is merely a support mechanism for the factory insulation. In fact, before the roof of the factory is fitted the wire strainers must be fitted at approximately 200mm apart. Once this is completed the Factory Roof Insulation ( Factorylite ) MBI is then rolled out and the roof sheets are then fitted to the steel beams. 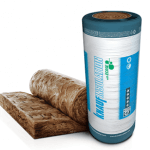 In fact, we stock large quantities of the 135mm Factory Roof Insulation ( Factorylite ) MBI, As a result, our 135mm Factory Roof Insulation price is the best in SA. 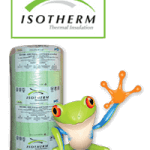 The Ecose Factory Roof Insulation products are formaldehyde free in the resin binder and are manufactured to the highest European standards as well as the highest International standards. If you need the best 135mm Factory Roof Insulation Price Give us a call and we will set you up with the best factory insulation available.